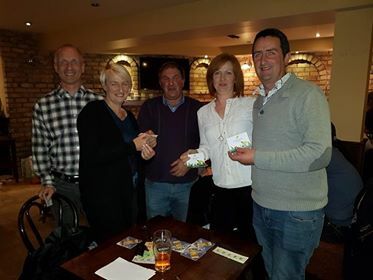 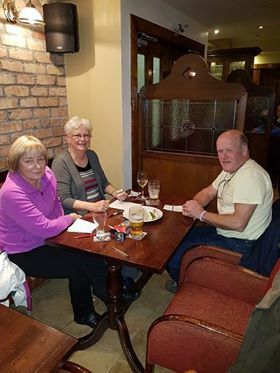 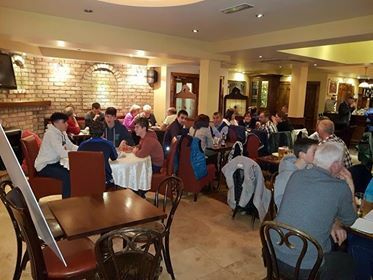 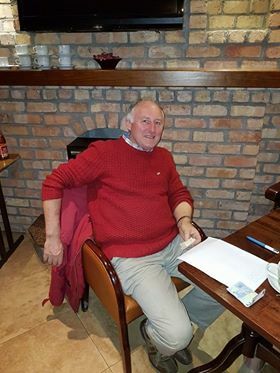 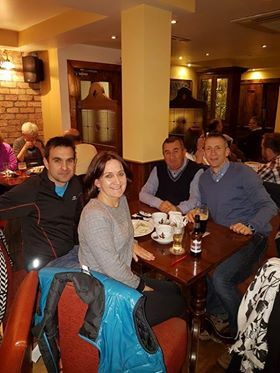 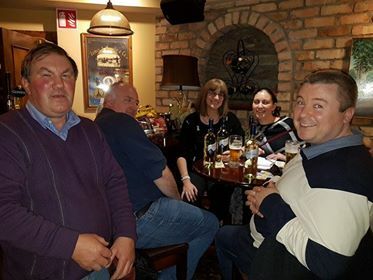 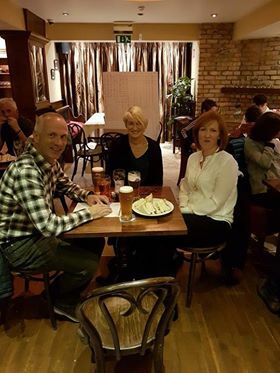 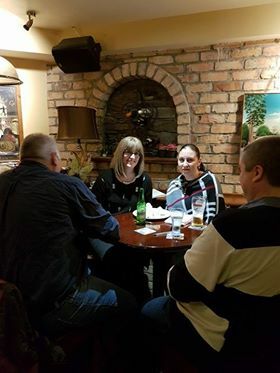 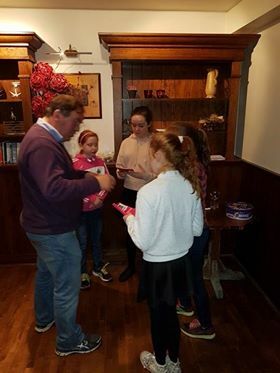 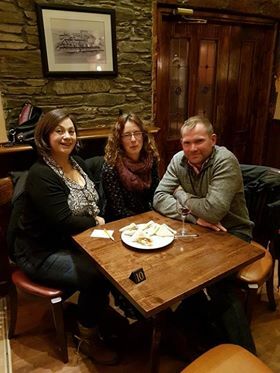 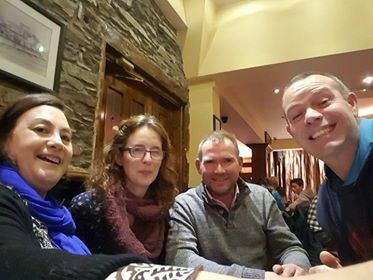 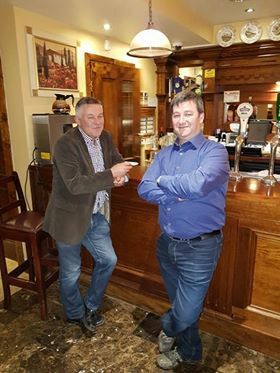 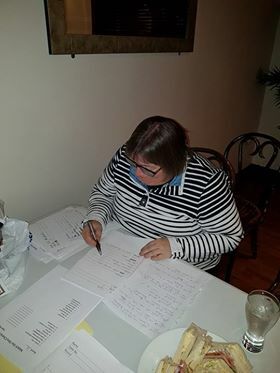 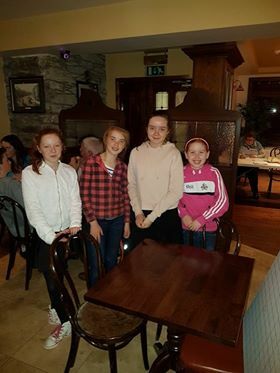 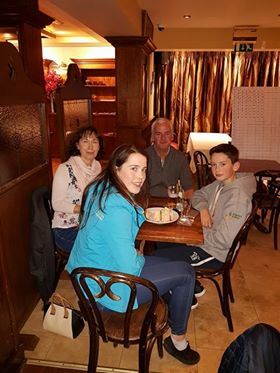 The 2016 Annual Club Table Quiz was held in the Huntsman Bar, Belgooly on Friday 4th November. 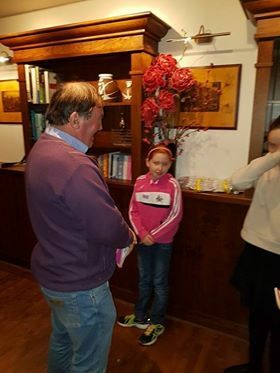 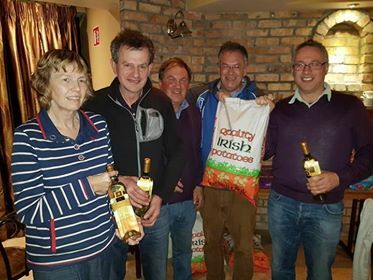 This is the main fundraiser for the club in 2016 and 856 euros was raised so a special thank you to all who turned up on the night. 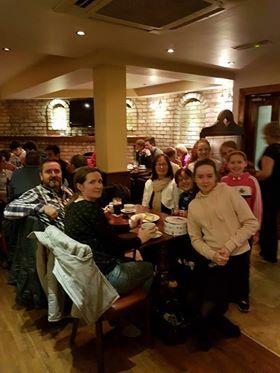 Thank you again to all who supported the event.